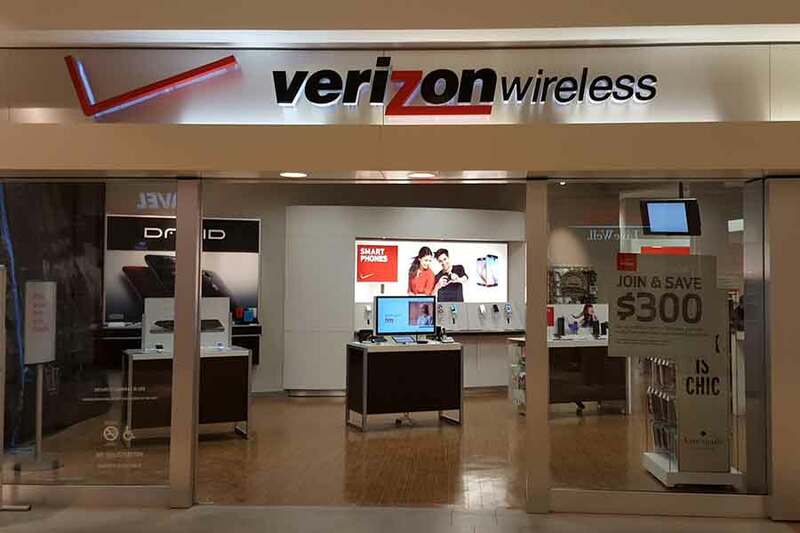 Verizon accelerates 5G trials and the IoT to create "dynamic communities"
BARCELONA, Spain – Verizon (NASDAQ: VZ) is planning to expand its 5G field trial over the next months. Company executives said Monday at the Mobile World Congress that strong collaborations with companies such as Ericsson, Intel, Nokia and Samsung are being carried out to test the future wireless connection in real-world environments. Other partners of the Verizon’s 5G Technology Forum such as Apple, Cisco, LG, and Qualcomm, are working together to define which will be the technical standards for 5G technology. Ed Chan, Senior Vice President – Network Planning & Administration at Verizon, said that the company continues to accelerate the innovation around wireless connections by working closely with partners. 5G is expected to deliver speeds of up to 10Gbps, which is between 10-100 times faster than current 4G LTE speeds. For instance, a TV show would be downloaded in less than 3 seconds. Verizon was the first company to launch 4G in the United States and the company “will again drive innovation” with 5G. “Our field technical trials are proving that 5G is here and ready to be commercialized, and we’ve constructed several test beds that represent real-world environments,” said Ed Chan, Senior Vice President, Technology Strategy & Planning. Verizon has already conducted 5G trials in residential and commercial buildings, indoors and outdoors. During the Mobile World Congress, the number one wireless carrier in the United States, which has more than 137 million subscribers, said that multiple gigabits per second speeds and single-millisecond latency will deliver the benefits of fiber to wireless. Adam Koeppe, Vice President Network Technology Planning, who is leading the technical trial efforts, said that Verizon is planning to accelerate testing over the next months in order to determine technical details and move to pre-commercial planifications. The future of 5G seems promising. Verizon is also collaborating with Asian operators that want to launch 5G technology in the next years. South Korea wants to implement 5G by 2019 when the Winter Olympics are going to take place in Pyeongchang. On the other hand, Japan also wants to have 5G networks in time for the 2020 Summer Olympics in Tokyo. The telecommunications provider announced Monday its global strategy to enhance the huge universe of the Internet of Things (IoT) and boost its market adoption. A new platform developed by Verizon called “ThingSpace” will allow customers and developers to create applications and manage services in an open environment, according to a press released published Monday. The Internet of Things seems promising and will change the way we use technology, however, “it is still too complex, fragmented and expensive to take it to a larger scale”, said Mike Lanman, senior vice president Enterprise Products at Verizon. As a result, the company wants to impulse the creation of new networks, platforms, and applications. “Our intelligent solutions can be used as important tools for revitalizing urban life, stimulating economic development and making communities more dynamic, resilient, sustainable and secure,” said Lanman on Monday, stressing that cities can work best if all their systems are constantly communicating between them.